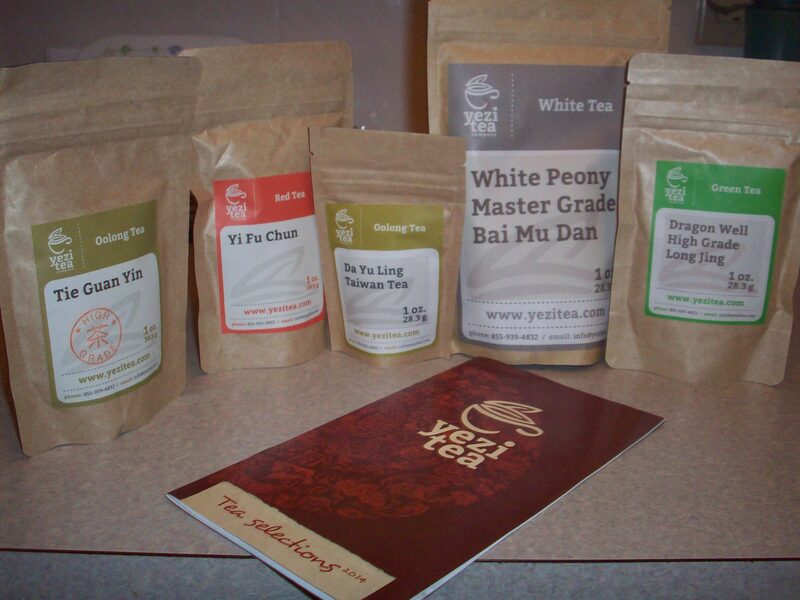 Completely forgot that I could actually reblog my tea reviews from A Bibliophile’s Reverie! So, going forward, I’ll share future Tea Time At Reverie articles here for your convenience. This one was posted about a week ago, and features a delectable black-green tea blend inspired by one of Jane Austen’s characters from “Sense and Sensibility.” Here’s Marianne’s Wild Abandon from Bingley’s Teas! We’ve been fortunate to receive samples from a number of teasellers since Tea Time At Reverie debuted in June. While we offer equal amounts of gratitude and enthusiasm to each vendor, we’re super-excited that some of our future reviews will cover select teas from Bingley’s Tea’s Jane Austen Tea Series! What better way to connect Tea Time to A Bibliophile’s Reverie’s main purpose as a book review and literary discussion blog than to talk about teas inspired by Jane Austen’s novels? Happy last day of August, everyone! As recently promised, today is Launch Day for the Freelance Article Round-Up series. These articles will post at the end of every month (or every other month, depending on my freelancing schedule) to keep you abreast of the articles I’ve written outside of this blog. I’ll also offer a glimpse into the coming month’s assignments. So, let’s get started! What’s this? More tea?? Yes, please! I’m also finishing my next piece for Grub Street’s blog. It talks about how writers can use music to enhance their writing, from creating the right headspace or emotion for a particular scene, to developing characters and settings. I listen to music whenever I write for these and other reasons, so I thought this would be a neat topic. Do any of you immerse yourself in music when you write? That’s it for now. I hope you’ll come back on Tuesday, September 30th for the next Freelance Article Round-Up! In the meantime, check back here in the coming days and weeks for a new installment of Chronicling The Craft (novel-writing progress series), Recent Reads (book reviews), Music Mondays, and the launch of the Author Interviews series!